You can have a nice place without breaking your bank. It's Florida. You need tile, & you want something nice for a great price. You came to the perfect place. We got you. You got this. You Won't Beat Our Prices. Period. 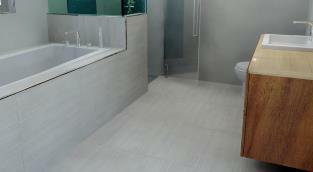 K&S Wholesale Tile Showroom has the best tile prices & selection. We are Real people, selling high quality Kitchen, Bathroom, Flooring & Wall Tile at Prices Competitors just cannot touch. This Isn't a Big Box Store. If You are Serious About Staying Under Budget & Still Impressing Your Neighbors, We have Seriously Great Deals on Tile. Make your neighbors blush when you tell them how cheap you got your tile while you grin because your Kitchen, Floors & Bathroom looks better than theirs does. Believe It. We do one thing & we are the best in the business. We are a THE premier tile store & tile showroom at the lowest possible prices of Pinellas County. Believe it. 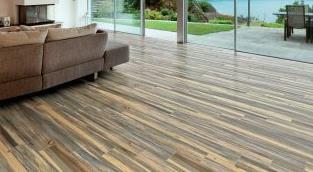 Best Selection; Best Prices: K&S Wholesale Tile has what you need to get the "WOW!" Effect you are looking for, even if you are on a tight budget. Come see for yourself. Just because you might pinch pennies, doesn't mean it has to look like it. 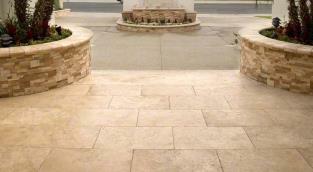 Come check out our vast collect of in stock & special order tile today. Our Prices Will Floor You. We got it all, tile for inside or outside your Florida home. We have you covered in the Kitchen, Bathroom, Living Room, Bedroom or all the way to the Patio & Driveway. You want to save money. You NEED to save money. You Don't Have To Compromise. You Have A Nice House, Unleash its Potential, Even On a Tight Budget. You can afford it if you come see us.